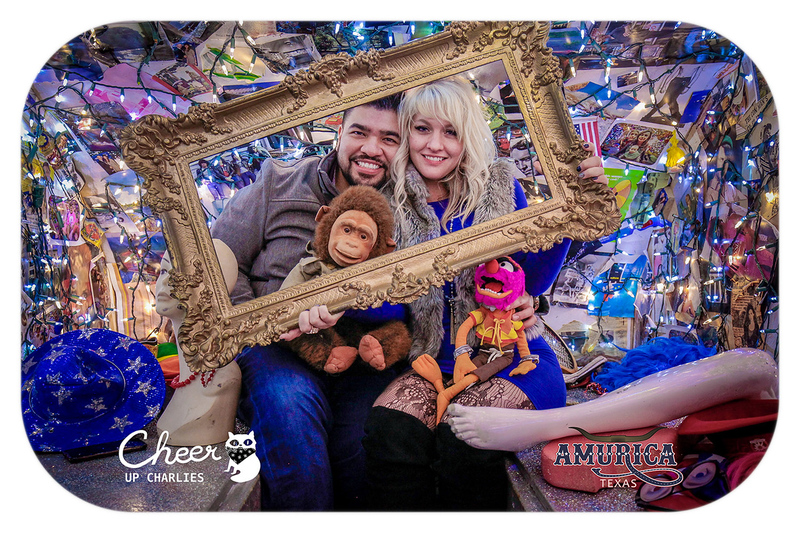 Thanks to Rory Jones for including Amurica TX on the Do512 Best Bars With Photo Booths In Austin list! If you can’t have a good time at Cheer Up Charlies, you simply don’t know how to have a good time. It’s a Red River staple, and for a myriad of good reasons … Cheer Up’s also has a photo booth in the back to document your night.